Trapping mice is not exactly a pleasurable experience but it's often a necessity if your house, garage or apartment is being invaded by these small rodents. Unfortunately every homeowner has the risk of having a mouse in their house. Since mice can enter a home through extremely small holes, they're nearly impossible to keep out. Having a mouse inside your house doesn't mean your house is filthy. Although dirty homes with food lying everywhere are more susceptible to a mouse infestation, clean homes can also have problems with mice. 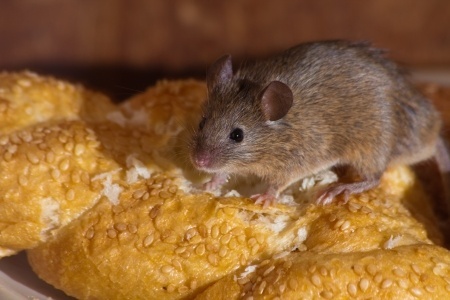 Why are our homes, garages, barns and apartments so appealing to mice? Easy.....they offer protection from the weather, warmth during the winter, a place to build a nest and they usually have a food source nearby. So what can you do if you see a mouse run across your floor or you hear a mouse scratching inside your walls? You actually have a lot of different options. To make things easy, we've created this easy to follow guide that describes several different options for removing, killing or preventing mice from entering your home. Catching a glimpse of a mouse scurrying across your living room floor is enough to make anyone feel creeped out. In fact, mice phobia, or the fear of mice and rats is a condition that affects a lot of people. Having a rodent loose inside your home will make many homeowners begin their quest for complete mouse extermination. However, successfully trapping or getting rid of a mouse requires more than just randomly setting a trap in the middle of your room. In order to successfully remove a mouse from your home you should have a basic understanding of this small rodent and why it's in your home to begin with. 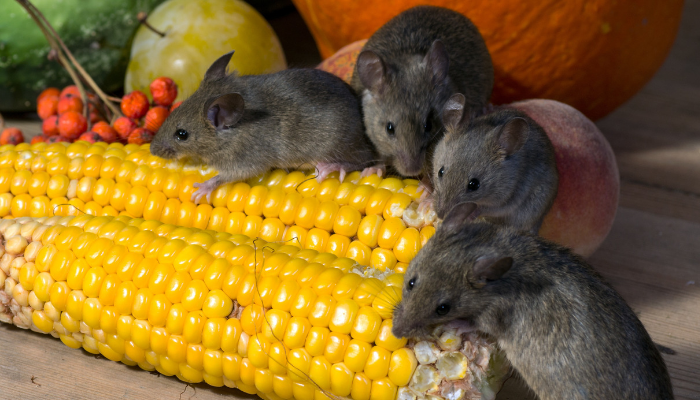 Try reading this article titled what do mice eat which could help explain why mice are entering your home or why you have a mouse infestation in your barn or garage. Proper trap location can mean the difference between success and failure. Just like real estate, trapping mice is all about location. Start by looking for mice droppings which indicates and area where mice commonly travel or spend a lot of time. Mice love to travel along walls, on top of rafters and behind large objects like refrigerators, washing machines or cabinets. Look for nesting material created out of shredded paper, insulation, or other similar material. Do you notice a dirty or small oily spot near a crack or crevasse in your wall or ceiling? This is often a good indicator the mice are traveling through this spot. This dirty spot is caused from the oil and dirt left behind by the mice as their body rubs against the wall. If this spot is on an exterior wall, you should seal the crack off using metal or steel wool. Don't just fill the crack with spray foam because the mice will just chew through the foam. There are a lot of different mouse traps on the market today. With so many different options where do you begin? Read this article to help you choose the best mouse trap. When you picture a mouse trap, most of us think of the standard wooden mouse traps made by Victor or another similar company. Although these traps are cheap and work pretty well, setting them often leads to snapped fingers or a close call. To make things easier, read this article which teaches you how to set a mouse trap without snapping or injuring your fingers. Setting a snap style trap may not be for everyone. Modern technology has changed the way many people trap mice. For example, a victor electronic mouse trap uses a high voltage shock to quickly and humanely kill a mouse in 5 seconds. The traps are easy to use, easy to bait and you can easily dump the dead mouse from the trap without touching it. 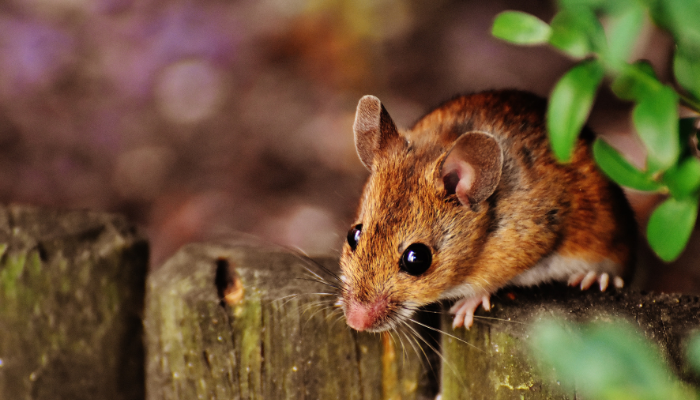 Should you use mouse poison or bait blocks inside your home or barn to kill mice? Read this article to find out! There's a lot of different opinions about ﻿mouse repellents﻿ and whether or not they work. This article contains a lot of useful information on mouse repellents and whether or not you should use them, or if they're just a waste of time and money. Are you a do-it-yourself type person? Do you like to save money? Try building this homemade mouse trap. It works great, plus you probably have all the assembly materials needed just lying around your home. You don't have to hire an expensive professional to remove a mouse from your home. With a few simple traps and a little bit of effort you can quickly and easily keep your home mouse free.